Firstly, if you are confident that gut instinct is BS, save your time. This note will seem like nonsense to you. Stop reading now or read Kahneman’s “Thinking, Fast and Slow” if you have a year to spare. Alright, so here we go. Decisions. We should – if we are smart and human – be frequently wrestling with doubt or pros/cons type argument in our heads. Sometimes a decision feels wrong (in our gut). 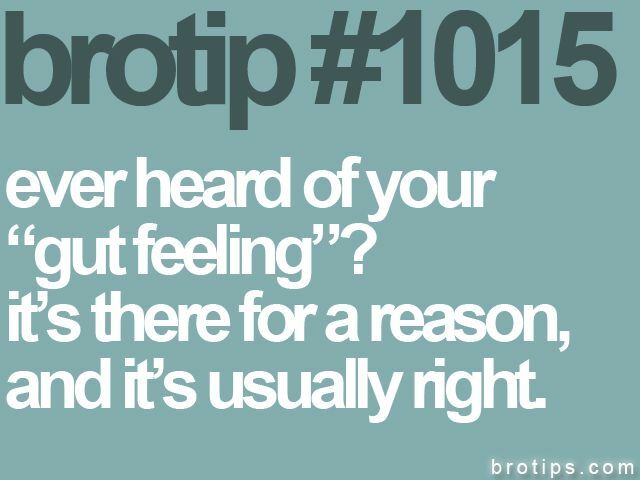 In this case it is not a bad idea to try and chase down why the feeling is there in the first place. Most of the time we let such feelings operate on us unrestrained. Unconsciously letting them drive a quick action randomly or crushing them reflexively. This results in unfortunate behavior most of the time. There might be times of course where the spontaneous toggling of mental mistakes work out fine purely by chance – but the odds aren’t easily calculated. A more conscious approach starts with recognizing and describing the gut instinct – probably the toughest thing for many of us to do. This needs patience, practice and self-awareness, among many other things. The last 5% – Ahh, the moments that shape our lives. These tough choices define us. Anyone giving you quick answers to these doubts should be quickly ignored. These are the choices that can take months, years or decades to figure out. They leave our lives to form in their wake. Now a personal corollary to the above is that when I go too many days without recognizing the last 5% clearly I am probably screwing up in a number of unknowable ways.